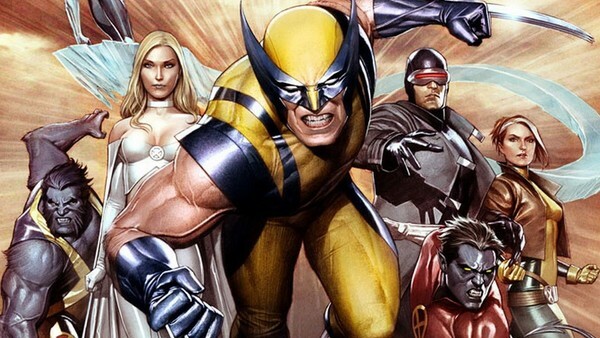 Although there are a litany of Marvel characters involved in a constant struggle with being misunderstood, there isn't a group who fit that bill more than the X-Men, both in continuity, and out of it. Marvel's Mutants have been around the block multiple times, debuting first in 1963. 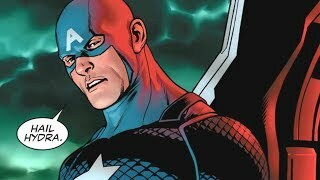 Their popularity would wane and rise in the decades following, but now, with a movie franchise under their belt, dozens of video games and animated series' to their name AND with thousands of issues to boot, there isn't a Marvel team quite as iconic - even if the Avengers have closed the gap in recent years. Unfortunately for the group, such popularity has brought with it its own share of challenges, including a selection of misconceptions that would make even Venom himself blush. No X-Man is spared in this case, whether they hail from an alternate dimension, some dystopian future, or just align themselves with the Brotherhood of Mutants. If they possess the X-Gene, chances are someone will have gotten the wrong idea from a film, TV show, or some other piece of media.